Cooper reported cash on hand of $845,520 as of June 30. A complete list of the contributions can be viewed here. The list was complied by Election Track. 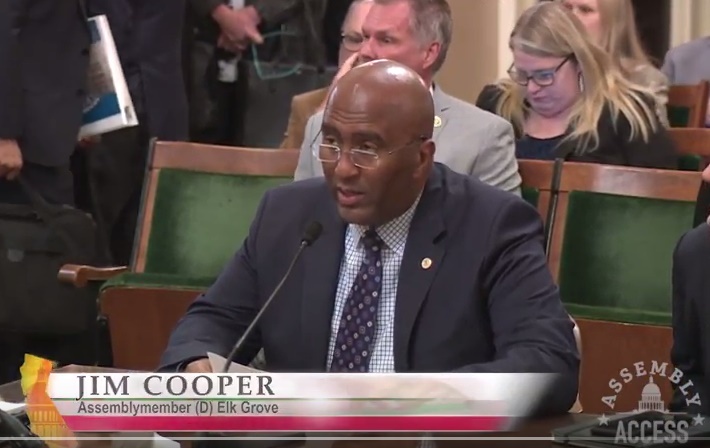 No Comment to " California Assemblymember Jim Cooper Raises $279,603 For 2018 Reelection Campaign "